Drug possession charges are classified in several ways. And believe me, police officers in Cook, Kane & DuPage County have heard the same phrase over and over again during a vehicle search… “That’s not mine!,” or “I didn’t even know what was in there!” These are common responses from drivers when controlled substances are found after a traffic stop. On the other hand, a driver might say the same thing when a controlled substance is found on the person of his or her passenger. 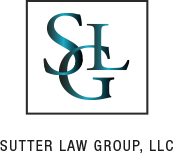 Regardless of the controlled substance: narcotics, cocaine, heroine, opioids our drug possession attorney is asked over and over again, “If I was simply giving an acquaintance a ride home, can I be charged for possessing the substance that he or she was carrying?” While every drug possession case is unique, Sutter Law Group will develop a defense strategy based on the following situational circumstances. 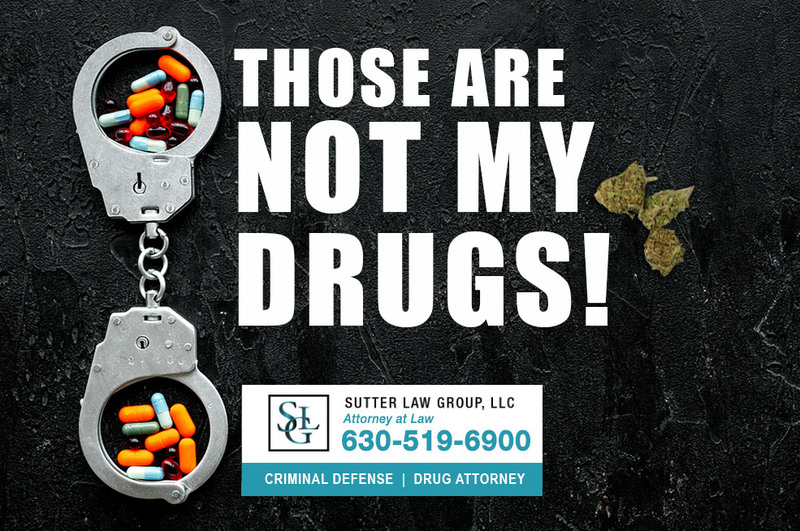 To determine the right defense on a “Possession of Controlled Substance” or “Possession of Cannibas” case, our criminal defense attorney will consider the facts and circumstances surrounding each individual case. Important facts include where were the drugs were found, if they were hidden in the vehicle or in plain view, whether they were being carried in a pocket or a purse and whether the driver had knowledge of the fact that there were drugs inside of the car. Across the country, courts have recognized two separate and distinct types of possession. Those are actual possession and constructive possession. The possible penalties for either type of possession are the same, but actual possession and constructive possession merely indicate how a person might be found to possess a controlled substance. Somebody is in actual possession of a controlled substance if he or she has direct physical control of it. The substance might be in a pocket, a purse, inside of a shoe or even stuffed under their clothing. A person can even be determined to be in possession of a controlled substance if police see him or her attempting to dispose of it. If you’re driving a motor vehicle and a police officer stops you and finds that your passenger is in actual possession of a controlled substance, it’s unlikely that you’d be placed under arrest. Even if you are placed under arrest, it’s unlikely that the prosecution will be able to prove an actual possession case against you. When a person isn’t in actual possession of a controlled substance, but it’s found under a vehicle’s dashboard or under a seat, he or she can be charged with constructive possession of that substance. That’s because it can be argued that at the time of the stop, the person was capable of maintaining dominion and control over the substance. Anybody inside of that vehicle can be charged accordingly. On a constructive possession theory, what you have knowledge of at the time of a search is pivotal. If you admit to knowing that illegal drugs were present, you can count on being arrested and prosecuted. By not admitting that you knew that drugs were in your car, the prosecution will be required to prove its case against you beyond a reasonable doubt. It’s unlikely to overcome that burden. That might mean that the case against you is either dismissed, or you’re found NOT GUILTY. Never give the police a statement or confession of any kind. Don’t admit to anything. Any statement, confession or admission that you might give will only be used against you. Always keep the fact in mind that it’s perfectly legal for the police to lie to you in order to elicit an admission of guilt. You have the right to remain silent along with the right to an attorney. Police are required to stop questioning you as soon as you tell them that you want to speak with your lawyer. Invoke and protect your right to remain silent along with your right to a lawyer. 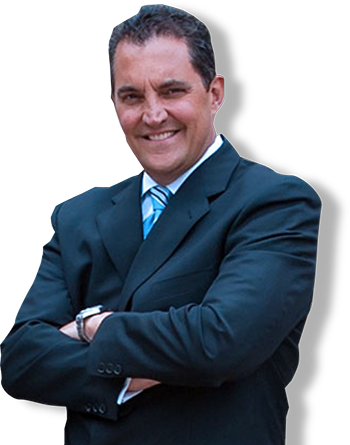 Then, contact an experienced and effective criminal defense lawyer, such as Mark Sutter, as soon as possible. 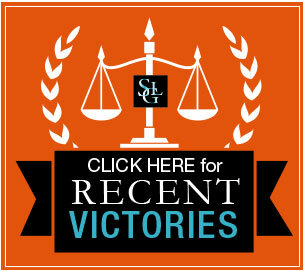 Mark Sutter is one of the 10 Best Criminal Defense Lawyers in Chicago & DuPage County. His client reviews speak for themselves! 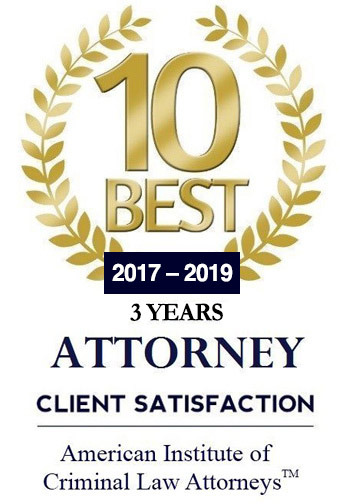 Fill out the form below for a free case consultation.